Our January 2019 Tenant Newsletter has now been published. Click below to view. 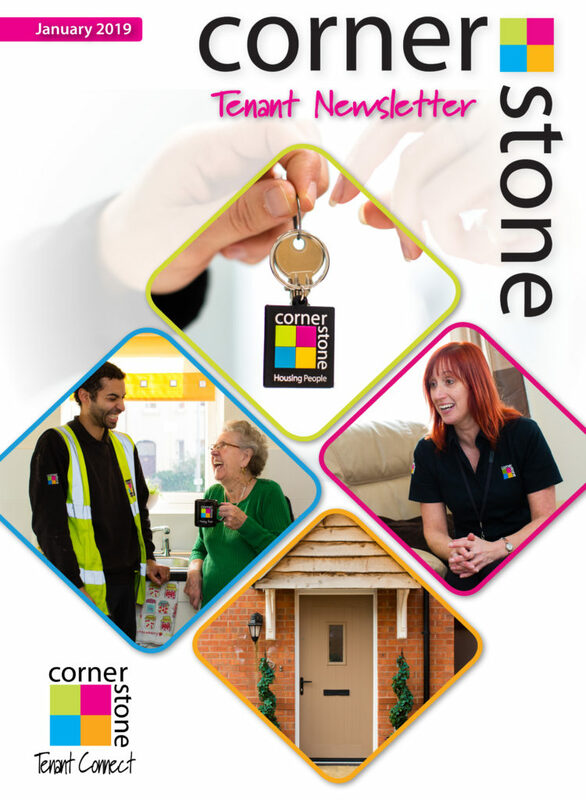 If you would like to receive a printed copy, please email mail@cornerstonehousing.net where one of our Customer Service Advisors would be happy to add you to the mailing list.